Donald Trump’s “brash, thin-skinned” personality is likely to have serious impacts on allies and enemies alike, according to a report by UK think tank Chatham House. 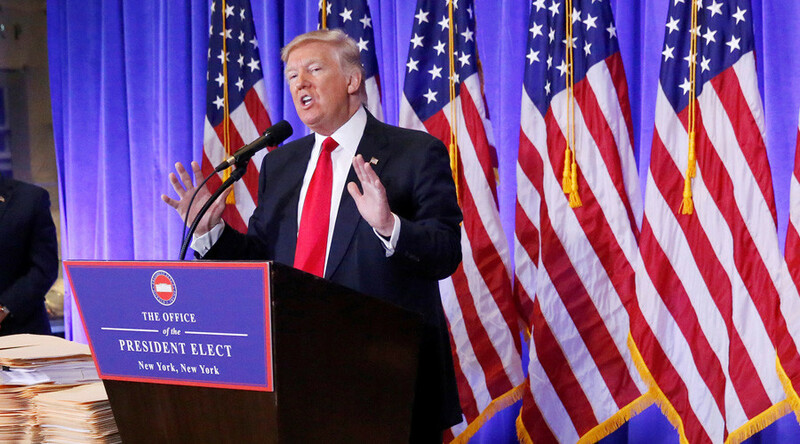 The extensive study, ‘America’s International Role Under Donald Trump,’ speculates on the impact Trump will have on the world when he takes office on Friday. Its findings include concerns that Trump’s “brash, unpredictable, contradictory and thin-skinned” character will affect how he and the US operates in the world. The authors warn that the Republican’s inward-looking views are likely to shape how he deals with, among other things, NATO. “While he may not reject America’s long-standing alliances and associated organizations, such as the US–Japan relationship and NATO, he is likely to offer them significantly less support than did previous presidents,” the report suggests. “At a minimum, he will leave their members, and America’s partners, uncertain about US reliability,” Chatham House added. The authors also pointed out that Trump’s policy on the US military in Europe remains incoherent mere days before he takes office. “Thus, while Trump has suggested withdrawing the remaining US troops from Europe, he also promotes a stronger military and, if the US were directly threatened, would use it,” they said. Not all sections of civil society have been as tentative as Chatham House. 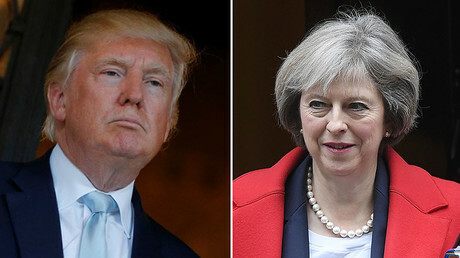 On Tuesday, the Stop the War Coalition launched a petition calling for an outright withdrawal from the so-called ‘special relationship’ between the UK and America. “Donald Trump has declared he is determined to continue with the US military interventionism in the Middle East, he is escalating tensions with China and Iran, wants to build more nuclear weapons and to expand the use of the Guantanamo Bay prison camp. Collaboration or support for US foreign policy at this moment should be unthinkable,” the group said in a statement. “Successive British governments have uncritically followed US foreign policy. This has led to disastrous ongoing wars. The ‘special relationship’ must end. “Stop the War is supporting the protests taking place around Trump's inauguration,” the group added.